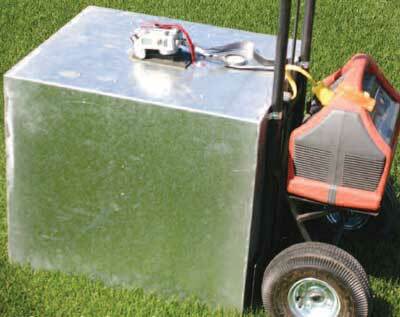 to develop and deploy various tools to insure consistent quality sod and advise at affordable prices. 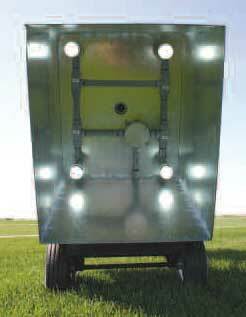 The Light Box takes photographs of the various sod lawn grass plots being analyzed and these photos are then fed into a computer and are correlated into the quality aspects of color, density, and texture. Cutting-edge technology is used at the farm to ensure the highest quality sod lawn grass blends and varieties. This innovative new diagnostic tool represents the first truly objective measure of quality.For the first time, we now have the ability to scientifically measure and compare the quality of our blends and varieties for three of the most important features including color, density and texture. This innovative new system uses a consistent light source and digital photography to capture photographs of the various sod lawn grass plots being analyzed. These photographs are then fed into a computer and are correlated into the quality aspects of color, density and texture. 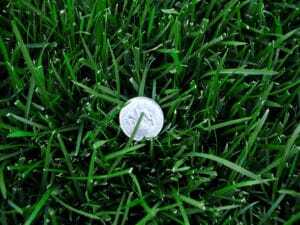 The system has the ability to then compare the readings of all the sod lawn grass varieties analyzed, and rate them on a quality scale. Prior to the arrival of this objective technique, sod lawn grass quality ratings were a purely subjective science. 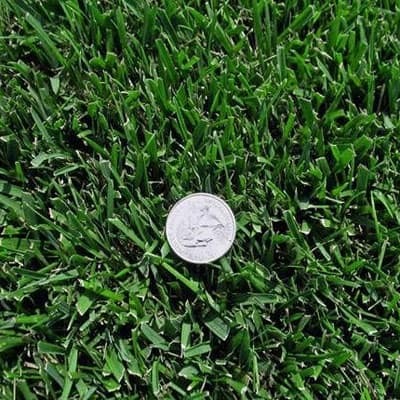 Turf industry experts would visually inspect and analyze sod lawn grass plots and assign quality ratings. While not a bad system, it clearly lacked the objectivity brought to the rating process by the Light Box. This exciting new technology rates our existing sod lawn grass products at various times of the year. 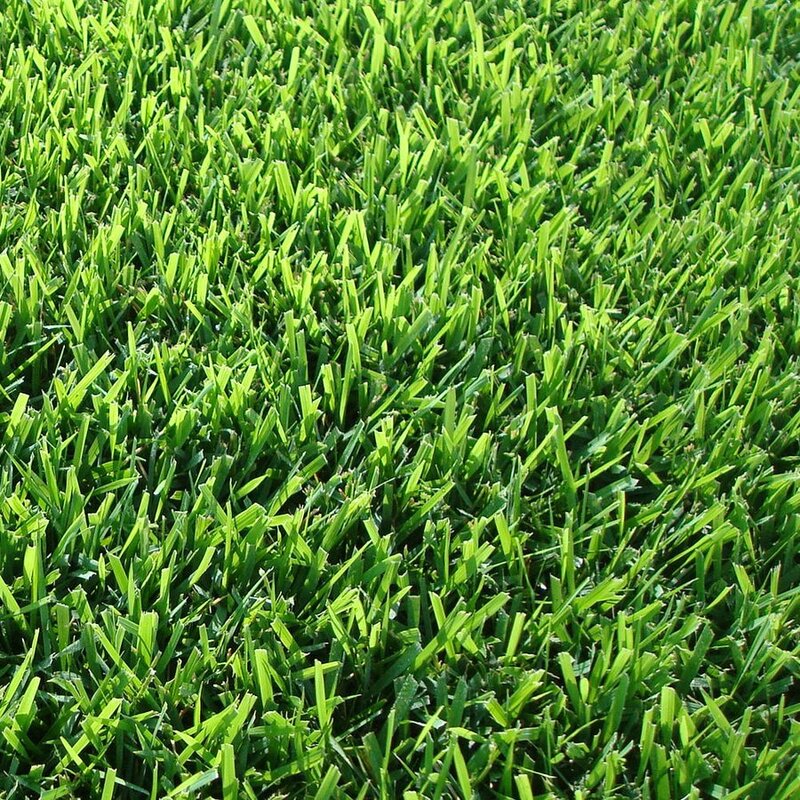 We are confident that through consistent use, we will continue to provide only the very best sod lawn grass blends and varieties to our customers.